Takano disguised his client Carlos Ghosn as a construction worker and whisked him away to his office in Tokyo. TOKYO — The trial of former Nissan boss Carlos Ghosn on charges of underreporting his salary is expected to start in September, the public broadcaster NHK reported. 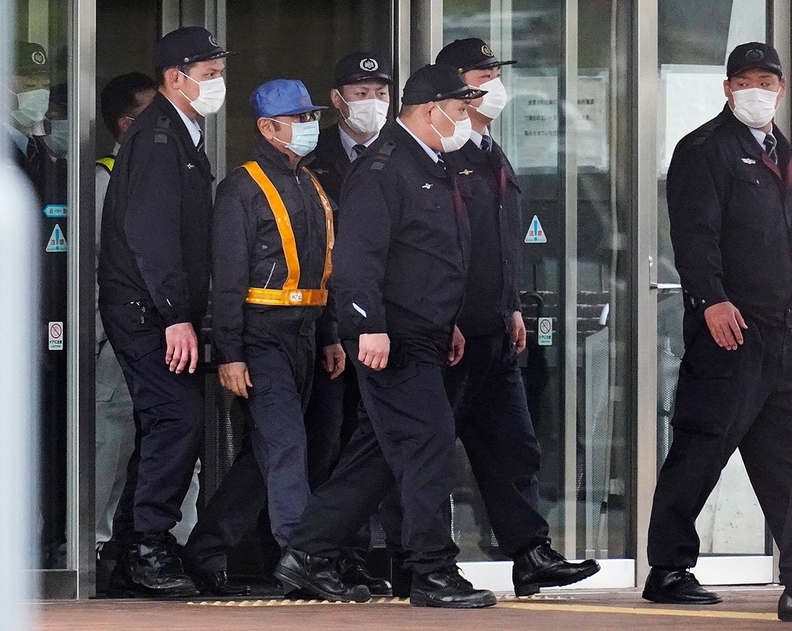 Ghosn was released on $9 million bail earlier in March after spending more than 100 days in a Tokyo detention center. He faces charges of underreporting his salary at Nissan by about $82 million over nearly a decade. Ghosn has said the charges are "meritless."